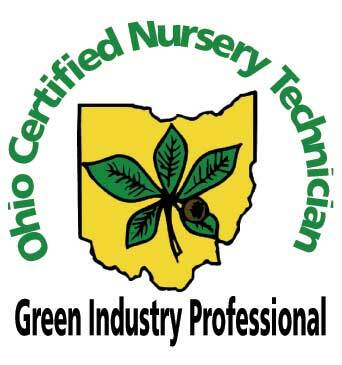 ...one plant at a time, one customer at a time with quality products and services. 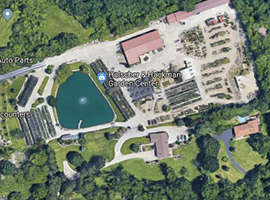 With over five acres of plants year round, Holscher Hackman offers an unparalleled selection of trees & shrubs. 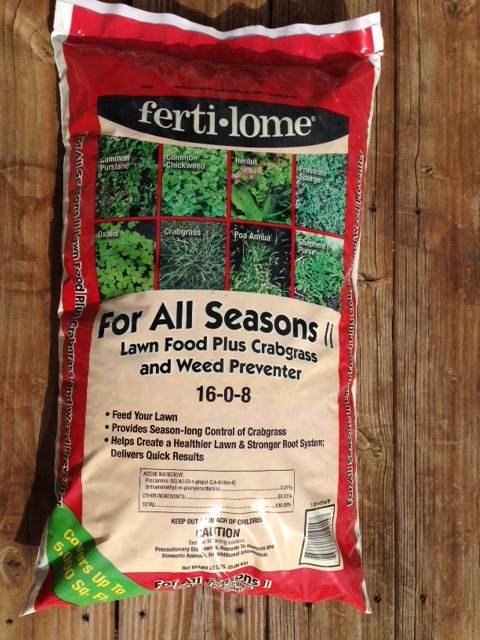 We also carry a full line of premium products to meet a wide variety of gardening needs. Our friendly, knowledgeable staff is happy to provide not only the plants & gardening products but the information needed for you to create an amazing yard. Buy any 3 bags and save 10%! 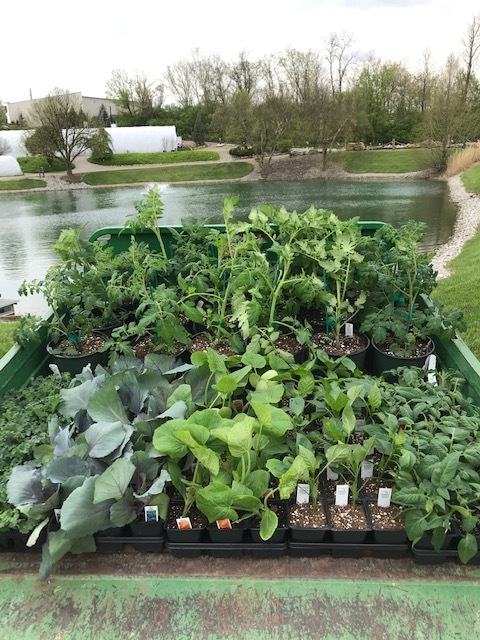 Buckeye Yard and Garden onLine (a.k.a. BYGL, pronounced Beagle) provides timely information about Ohio growing conditions, pest, disease, and cultural problems. It’s been said that an ounce of prevention is worth a pound of cure. When’s the best time to put down that grub control? When the grubs are small and active, but when is that? When the ground temperature is warm enough, but when exactly is that? Well, it depends on the climate. That’s why we use The Ohio State University Extension’s Phenological Calendar, or “Growing Degree Days”, to help guide us in making informed decisions, whether we want to know when to look for Red Bud blooms or when the best time is to put down that weed or pest control product. © 2018 Planting the Future. All Rights Reserved.